ALLMediaServer is very easy to use DLNA server that enables you to watch movies, listen to music or view photos you have on your computer on your TV, smartphone or other connected equipment Samsung AllShare or DLNA compatible. Device on which you want to view files from your computer must be connected to the computer by local Ethernet or WiFi. Setting up such a network is very simple and allows you watch movies on TV or listening to music etc. The top solution to convert/transcode MTS/M2TS/M2T/TS/AVCHD files from Sony/Canon/Panasonic/JVC AVCHD Camcorder for editing, playing and sharing, deinterlace 1080i mts video and get audio off MTS video for music listening. The free media server plugin will help users to enjoy media contents with any devices in the same network. What's more, it can download online videos, make ISO for backup, obtain life-like 3D video. and create GIF animation. 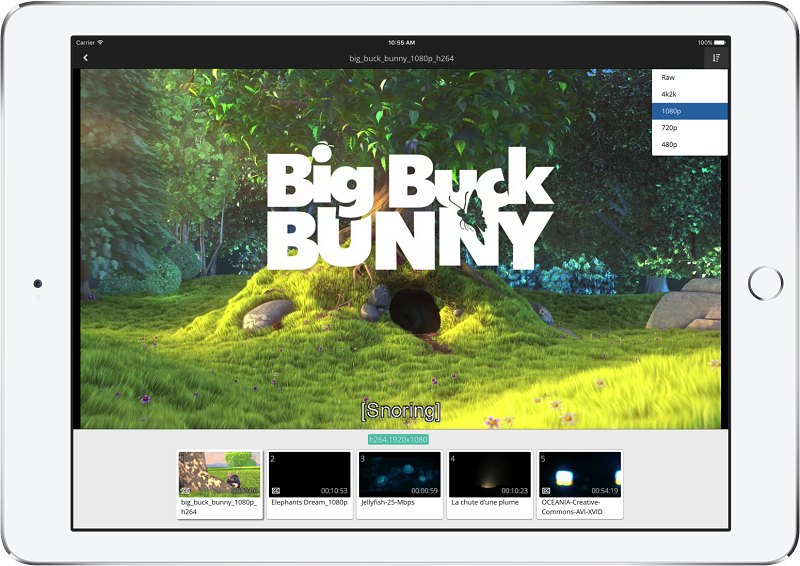 Netsync help you streaming and transcoding your video from your PC to your iPad, iPhone when over LAN or WAN and also possible for sharing with your friends and family. Convert the video by GPU transcoding to reduced the power consumption for your PC. Showing the .srt subtitles if found in video folder. User can be streaming video with manually bit-rates profile when in the different network conditions.